Oil vs Acrylic Painting: Which Medium is Best For Your Artistic Arsenal? Oil vs Acrylic Painting: How They Are Alike, Different, But Equally Amazing! 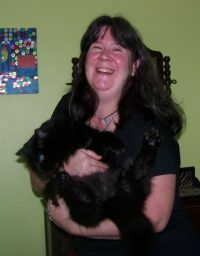 I took classes – and had college art courses too….My professor was a dynamite artist and even had been featured in magazines so I was in good hands. I used oil paints in class and did art for a grade so I had to take it seriously. Without further ado, let’s look at the matter of oil painting vs acrylic and what you can expect if you want to follow in my footsteps. Can You Mix Oil and Acrylic Paint Together? Let’s start from the top: these two paint types are made of different ingredients. Oils, as the word implies, are oil soluble, meaning that when you work with them, you will also have to use oil-based substances to spread or thin as well as clean off the paint later on. The physical makeup of oils is pigment comprised of linseed oil. Acrylic paints are composed of an emulsion of water and synthetic polymers that act as the binder. Acrylics are water -soluble, meaning you only need the help of our good friend H-2-0 to mix, distribute them, and clean up afterwards. Water is practically everywhere, making that part relatively easy. If you’re looking into working with oils, you’ll have to invest in some additional products like turpentine and linseed oil to improve viscosity and paint flow. Acrylics dry faster… you may want to add or change something but it’s dry before you can blink! This can work to your advantage however and not be a stumbling block. If you are someone who enjoys techniques like “impasto” with the building of layers, it can work really well for this, as the first layers will dry and then the second and so forth. Oil paints dry more slowly, depending on things like humidity or the season. 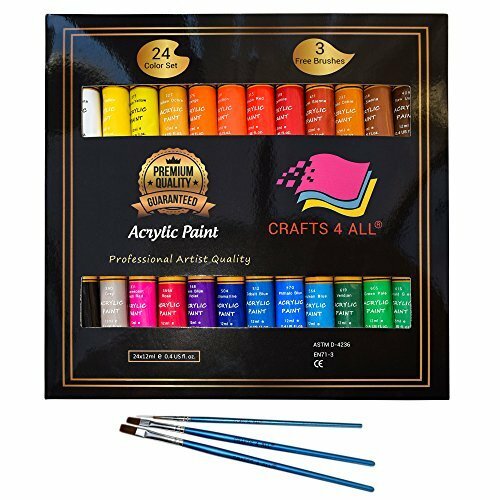 This is a good brand and a great starter set of both paint mediums. Layering with oils may have to be done more cautiously as the first layer may remain moist under the others and negatively affect the end result.This slower drying time can be helpful to you in between layers, something that is important to get the most lifelike representation possible. If you are dissatisfied with an element of your work in progress, you have some leeway to make changes. 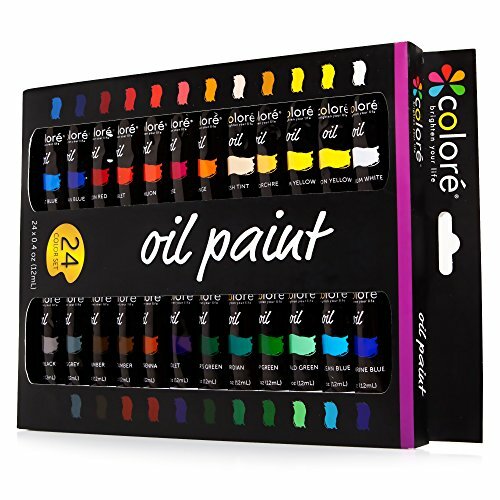 Oil paints have a distinctive odor to them due to their makeup. It’s not like, foul or anything; but you’ll notice to some extent; when combined with the chemicals used in addition. I got used to it, but I always did prefer to use them on days when I could crack a window. If you are someone who suffers from some kind of respiratory sensitivity, this is something to think about…..acrylic paints don’t have much of an odor to content with. Oil paintings tend to take a richness in color and depth in that you won’t need to worry about applying varnish. Check out the two paintings I did above way back then (One of them I did in art class) Can you guess which one is the oil painting if I hadn’t labeled them? Yep, Miss Apple picker. Short answer – no due to their differing composition. Long answer – under certain circumstances it is acceptable practice to combine both mediums. Due to the expediency of acrylic paint’s dry time, you can build up a new layer in oils over it if it has dried already…I’ve done this and it improves in appearance and helps create a new layer which makes paintings look more real and lifelike. But don’t do the other way around. Since oils take longer to dry and especially if you work in thick layers, you won’t know if it’s dry enough to create a new paint layer if you apply acrylics. From what I have heard, depending on the thickness of layers applied it can take weeks or months before it’s cured. 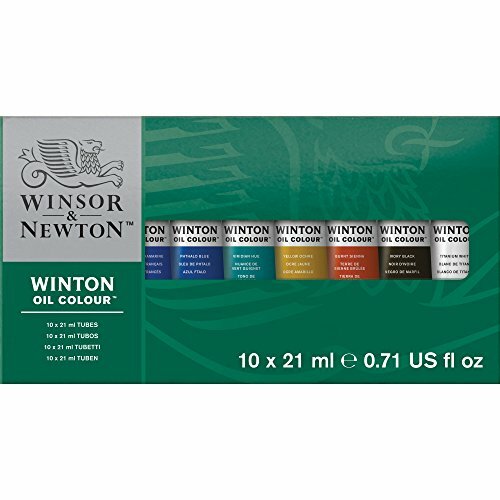 Second circumstance….There are some brands of water mixable oil paints available. 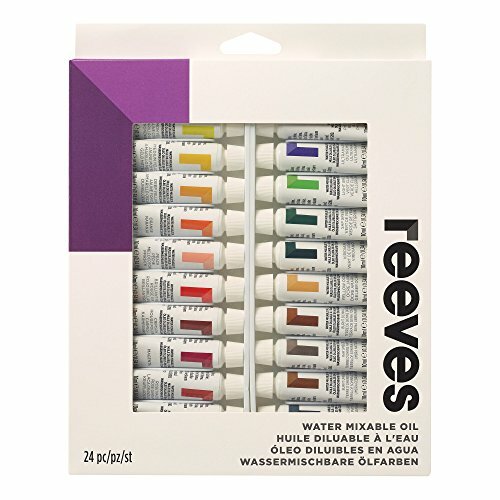 They are formulated differently to be water soluble, …I had a set of these once and they really do live up to the name! 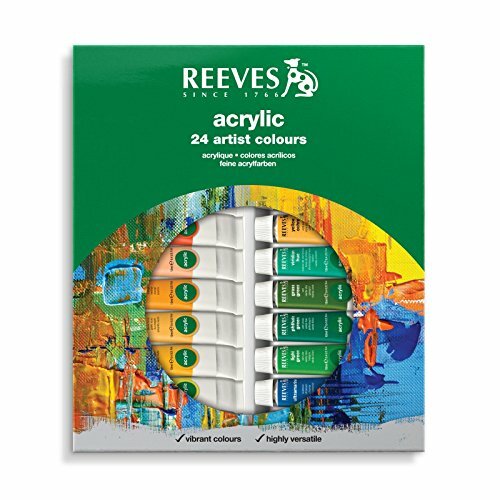 Heck, sometimes I’d forget I was using them with my acrylics at the time. I hope this has been helpful to you if you’re just starting out and this guide saves you some time when looking for supplies. 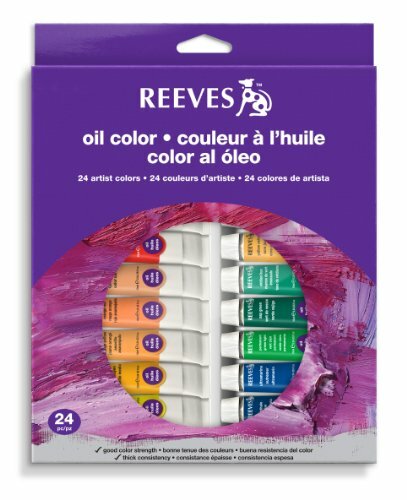 The main takeaway here is that in the issue of oil vs acrylic paint that it isn’t a contest; it is a matter of what each medium does the best at and how easy or not it is to work with depending on what your needs are.